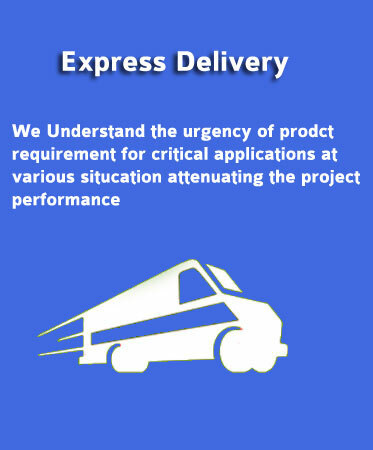 Enquire Today, Order Today -We Will Deliver Immediately !!! 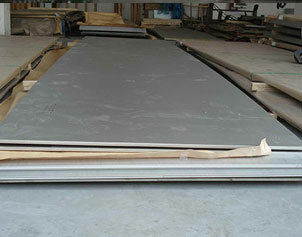 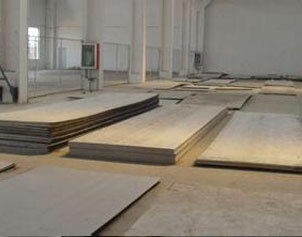 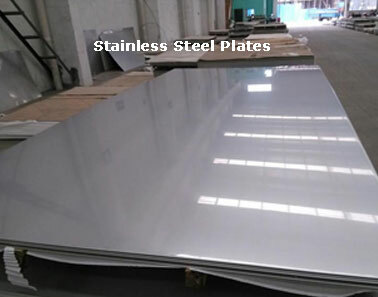 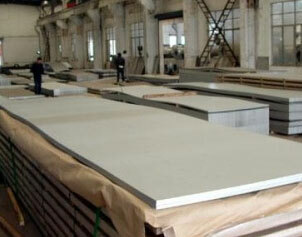 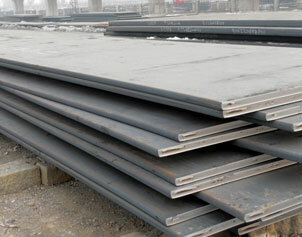 Aakash Steel is a team with tons of experience and expertise in Steel Plates Specially in High Nickel Alloys Plates . 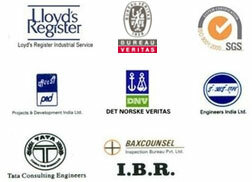 Moreover, their service too is excellent & what we need else prompt response,yes got it,all the best!!! 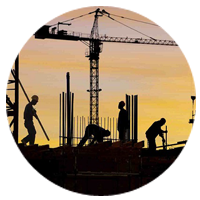 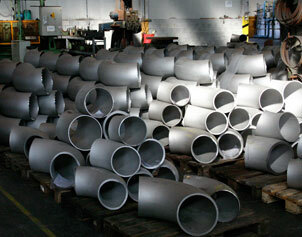 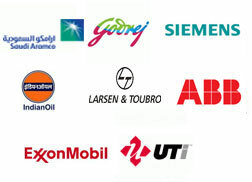 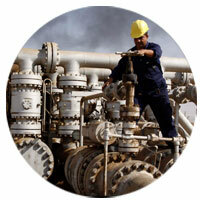 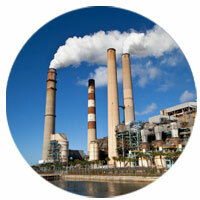 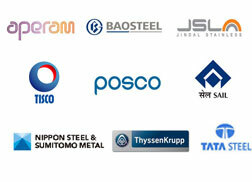 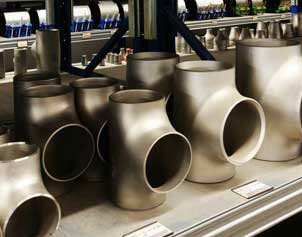 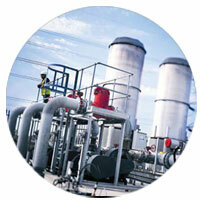 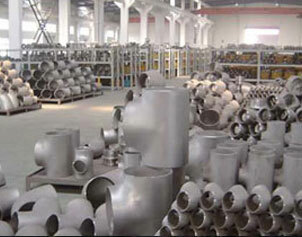 Aakash Steel is a supplier exhibits an ISO compliant quality system that meets all of our Special grade expectations. 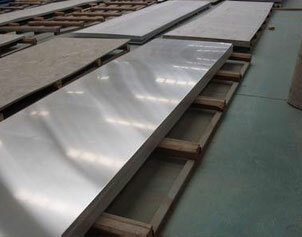 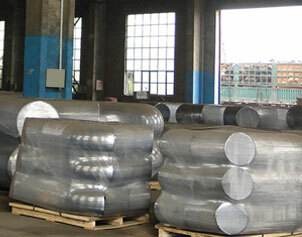 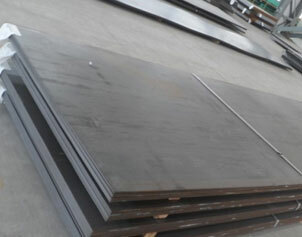 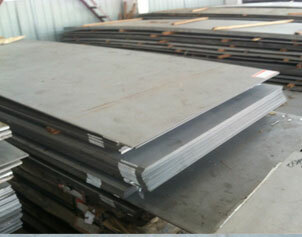 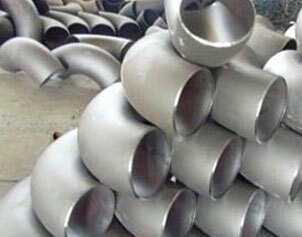 The Premium quality of Inconel 625 Plates and operations team exhibited a thorough knowledge of our required Grades like Inconel 625 & Incoloy 825,it was quite satisfactory after placing the order, maintain this in future!